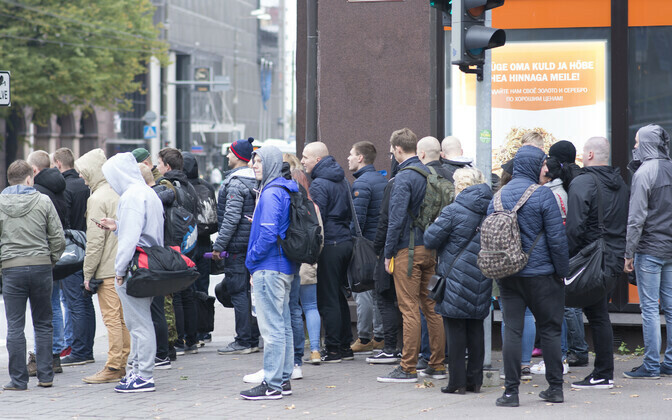 Each year, approximately 1,000 Estonian young men pay the state a total of €150,000 in fines and penalties rather than serve conscription when called up. Topping the list of those evading conscription include construction workers who work in Finland, the sons of well-known businessmen and even athletes, reported daily Postimees. Last year, the Estonian state issued 221 misdemeanour fines averaging €500 in size. 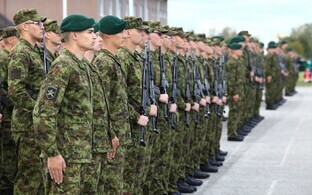 Add to these figures the penalties issued to those who fail to appear before the medical commission of the Estonian Defence Forces (EDF), and the state claims nearly €200,000 per year from young Estonian men eligible for the country's compulsory conscription. Director General of the Defence Resources Agency Margus Pae, however, has high hopes for a new law to enter into force on 1 January, 2019, that would allow for the suspension with a court order of the driver's licence of an individual evading conscription. "I am optimistic that this may motivate someone to reconsider," Pae said. "You may have a good job, or your father may have a lot of money, but [the suspension of] a driver's licence is more effective." According to the Military Service Act, a call-up selectee is any male person between the ages of 17 and 27 inclusive until entering conscript or alternative service or their release from either service.